Obviously I wouldn't stand there and ague with a Policeman over the accuracy, but I believe as an indicator this is a great little device. 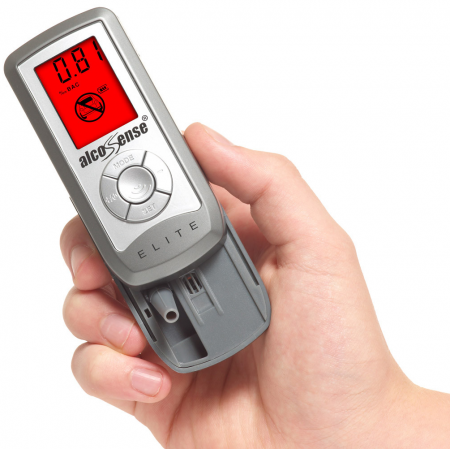 I used it whilst having a drink a few times to get a feel for it and how it registered my alcohol intake, now I feel confident I can judge when I can drive (or more importantly when not). Best used for me in the morning, quite a shock how long it took my to be clear of alcohol. All in all very good value, used with a bit of common sense it's a great little device.